Réka has strong knowledge of market research and translation of questionnaires. Réka is not only very dedicated to each of her tasks but also extremely attentive to the needs of the client. Thanks to her attention to detail, her being timely and responsive, we are very happy to work with her. 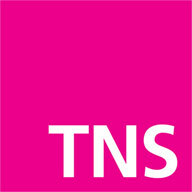 Great communication, accurate translations, fast, reliable and friendly translator. 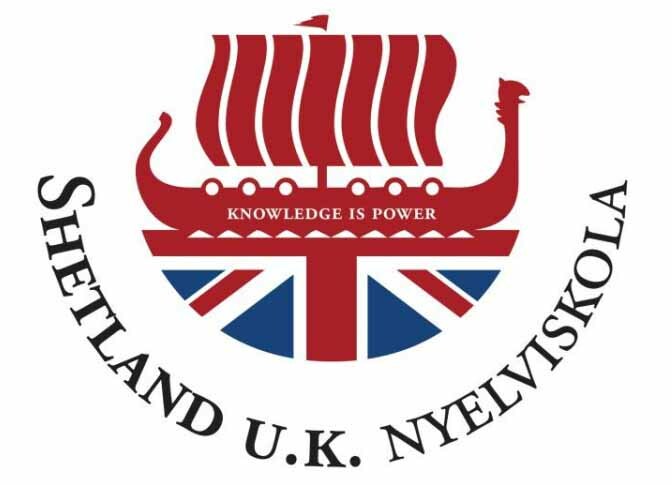 As the education director of Shetland UK Language School and as a teacher and translator who has been dealing with the English language for more than three decades I would like to recommend the enterprise of Réka Kiss for prospective customers . Our language school has been working with Réka Kiss as a translator for ten years. During this long period she has always been produced faultless jobs: I would emphasise her accuracy and conscientiousness in particular. She is a reliable partner and I frankly recommend her services.